An outdated bath really brings down the overall appearance of your bathroom, so we recommend installing one of our South Beloit replacement tubs. During this process, we come to your home to measure the space you have available, and we create your bath based on those measurements so that you can be sure it will fit your home. Do you have a vision of what you want your South Beloit showers to look like? 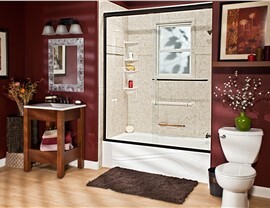 Our designers have plenty of experience, so you can communicate your ideas and watch them bring your shower to life. 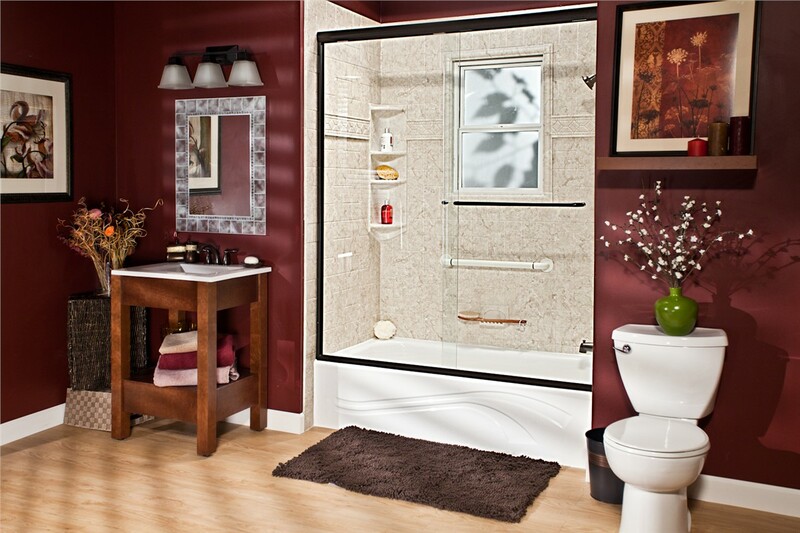 With plenty of color, style, and accessory options, we should have no problem making your dream shower a reality. Some families might prefer a shower while others might prefer a bathtub. 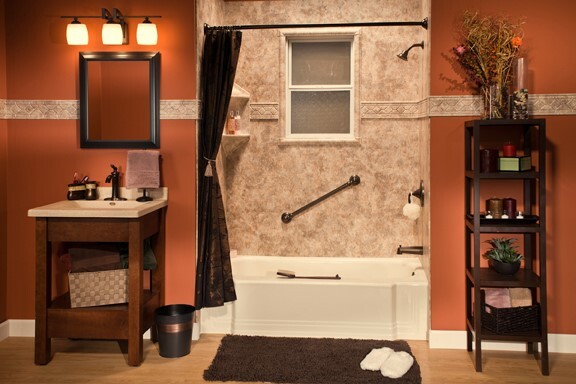 No matter what your preferences are, we have you covered with our South Beloit bath conversions. 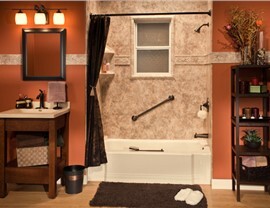 In no time, we can replace your dull bathtub with a stylish shower or vice versa. Don't take the risk of falling while you get in and out of your shower. Instead, come to Bath Planet of Chicagoland to learn more about our South Beloit walk-in tubs! 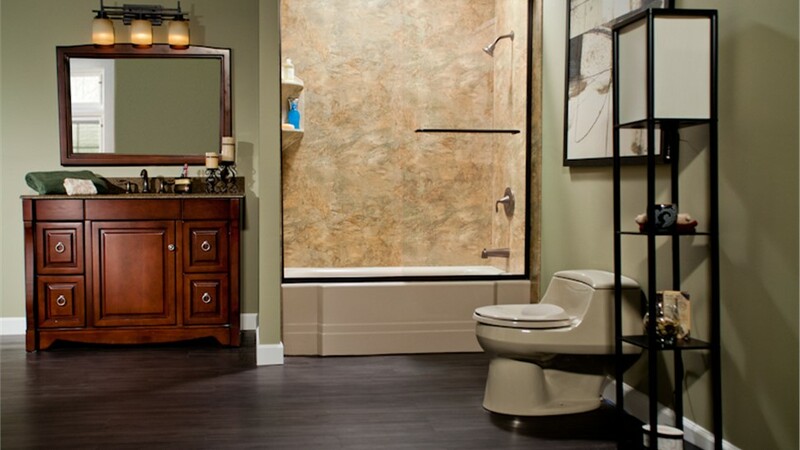 With plenty of customization options, you can find a design that fits your accessibility needs so that you can remain in the comfort of your own home. 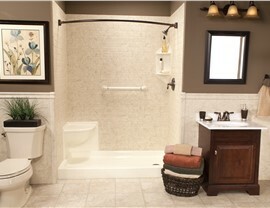 If you would rather relax in a shower instead of a walk-in tub, you might prefer our South Beloit barrier-free showers. Since they come with no edge, you don't have to worry about tripping. 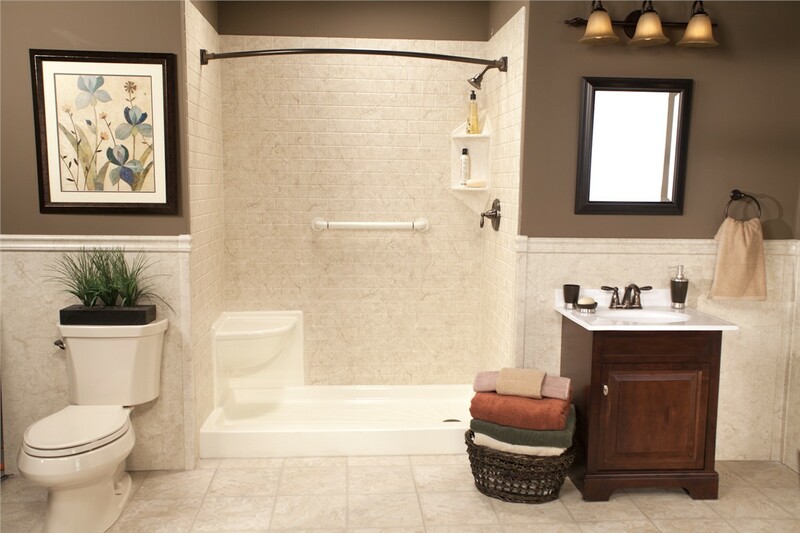 To make it even safer, we can add ADA-compliant handrails and other features to give you the same peace of mind that you would receive with our accessible tubs. 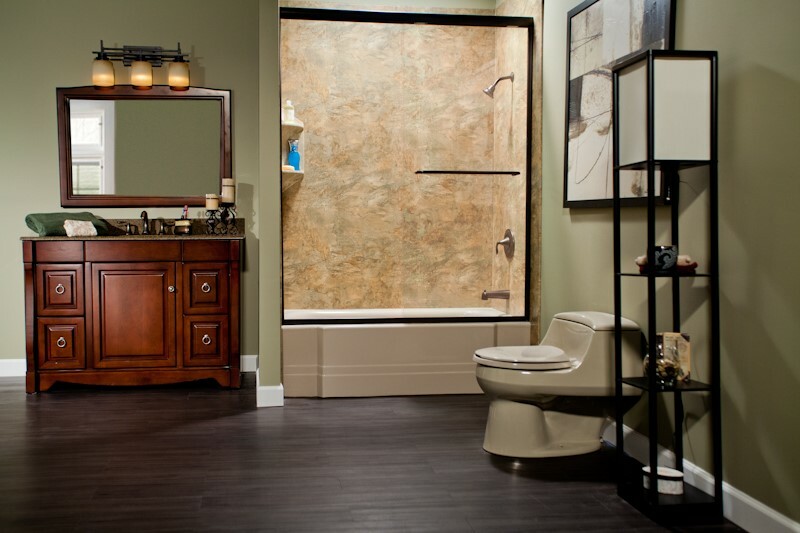 If you are ready to learn more about the bathroom remodeling products and services we have to offer at Bath Planet of Chicagoland, we encourage you to reach out to us today. You can either call us or fill out our online form to request your free quote!